"You Already Know Your Stuff ... But The Nerdy Stuff Gets You Customers"
Learn how to put your ad in front of people who need you. Your email address is safe and we won't pass it to anybody else. 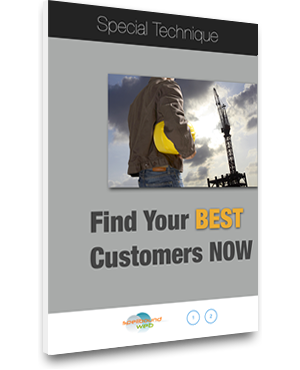 Find out how you can target the businesses that would make your best clients.